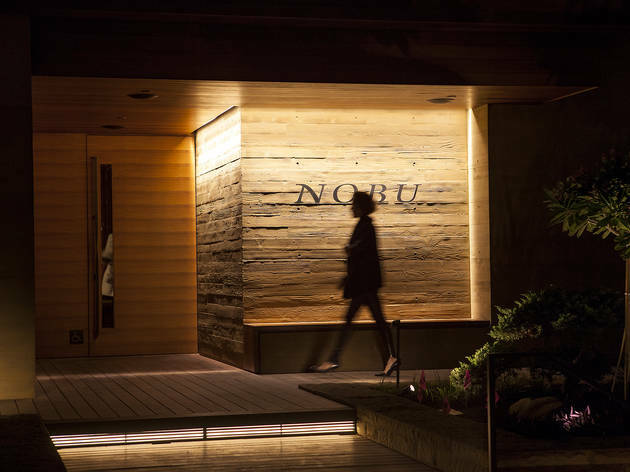 Amidst the flurry of LA's Best Of round-ups, Nobu's new Malibu outpost will surely land on a few lists: Best Ocean View, Best Romantic Getaway, Best Bathroom...Formerly housed in the Malibu Country Mart, chef Nobu Matsuhisa's relocated restaurant—overlooking Surfrider beach and the Malibu Pier—is so close to the beach, you can see the footprints in the sand. 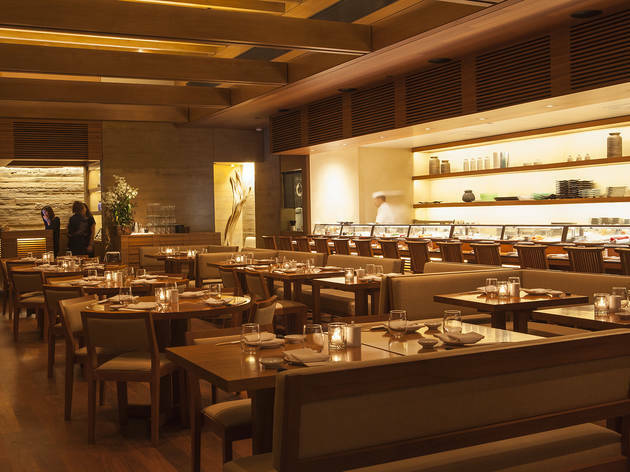 The restaurant's minimalist aesthetic—wood paneling, no white table cloths—creates an understated feel that complements its environment; likewise, the menu is as stellar as its surroundings. 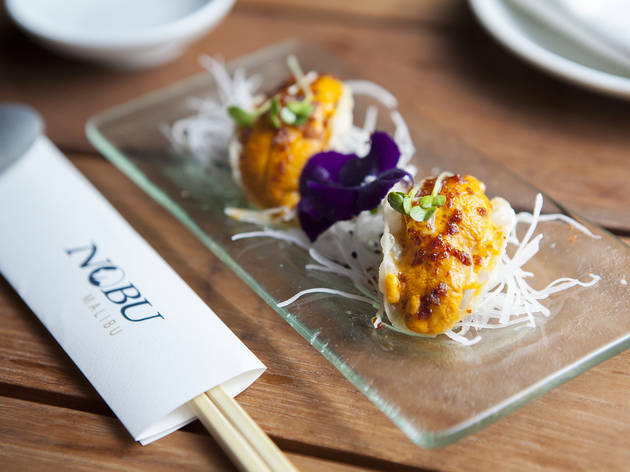 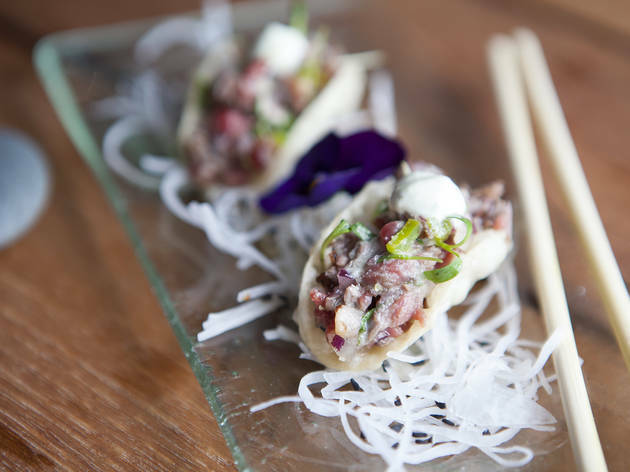 Mini tacos ($20 for two) are filled with deliciously creamy uni and Nobu's signature tiradito ($22)—thin slices of whitefish dotted with chili—are wonderful. 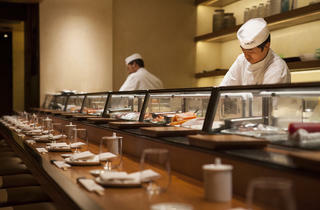 (One miss: The signature—and pricey—black cod with miso arrives in a sweet glaze that can be overwhelming.) 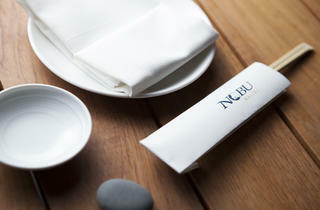 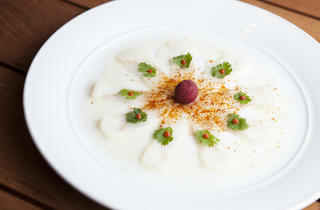 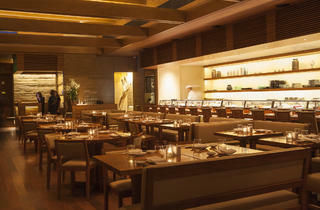 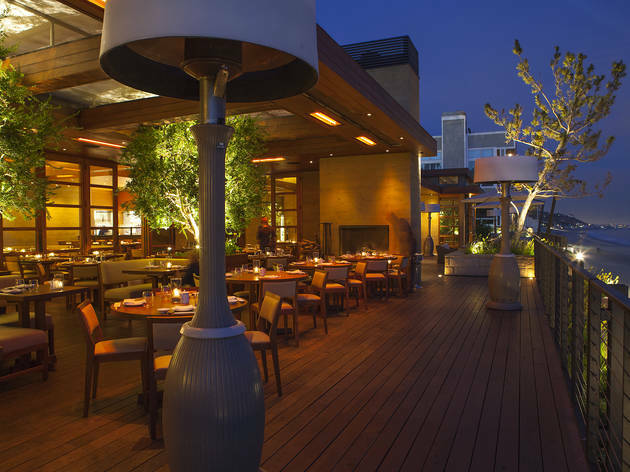 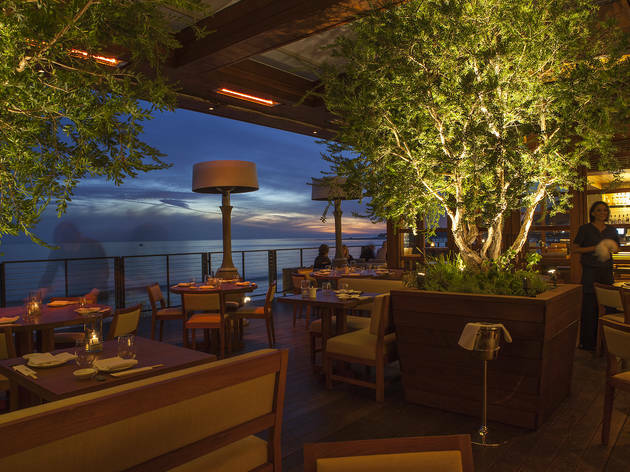 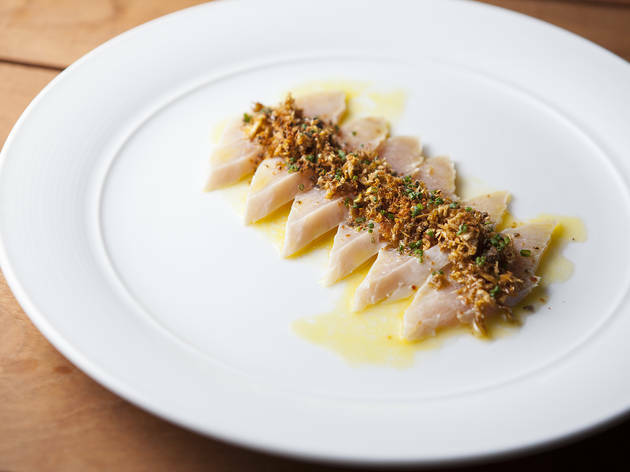 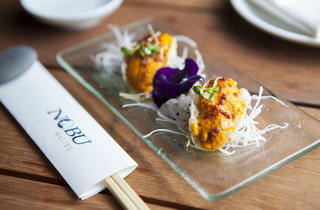 The food combined with the ambiance give Nobu the prize for Best City Escape. 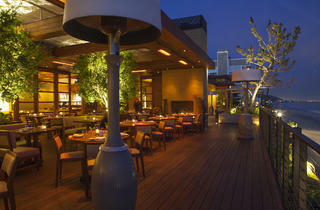 When you're ready to check out, that view of a KFC across the street will jolt you back into reality in no time. 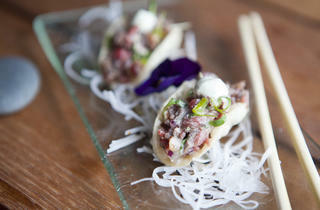 What to Eat: The mini tacos—choose fillings from rib-eye to uni—are a great starter. 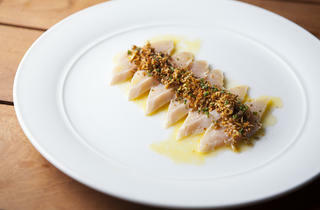 Ask for the hamachi kama ($21), grilled yellowtail collar that arrives perfectly tender and flaky. 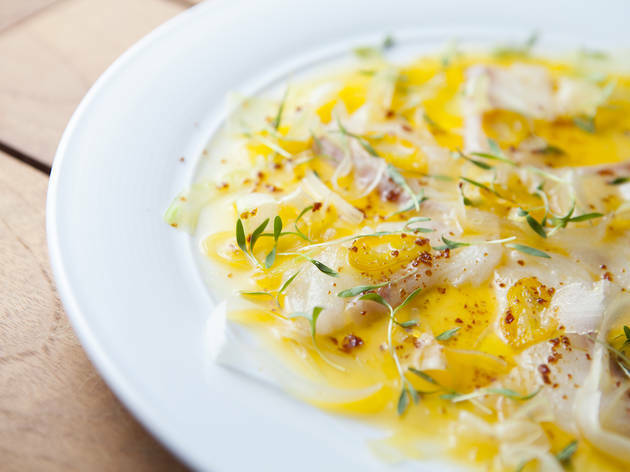 While not always available, it shines as one of the highlights of the meal. 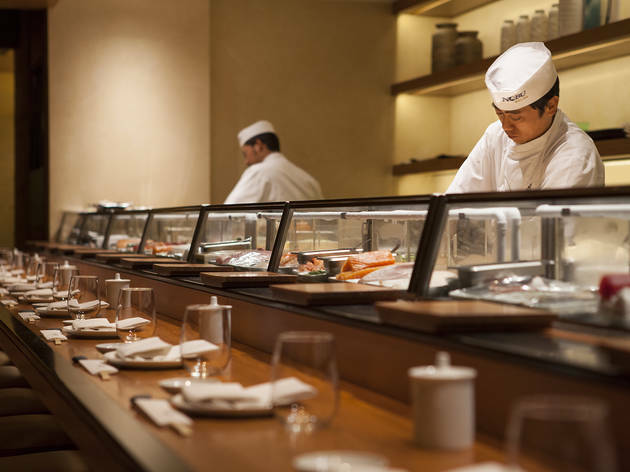 Where to Sit: Unless you get here early on a weekday, reservations are a must if you want to be seated without a considerable wait. 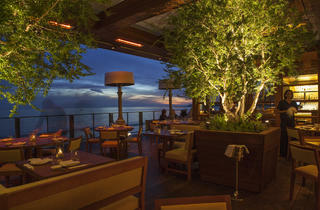 When you're making the reservation, ask for a table on the open patio, giving you the best view of the Pacific blue. 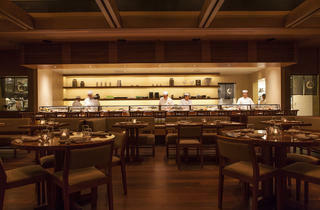 For those who prefer to walk-in, seats at the sushi bar are available on a first-come-first-served basis. 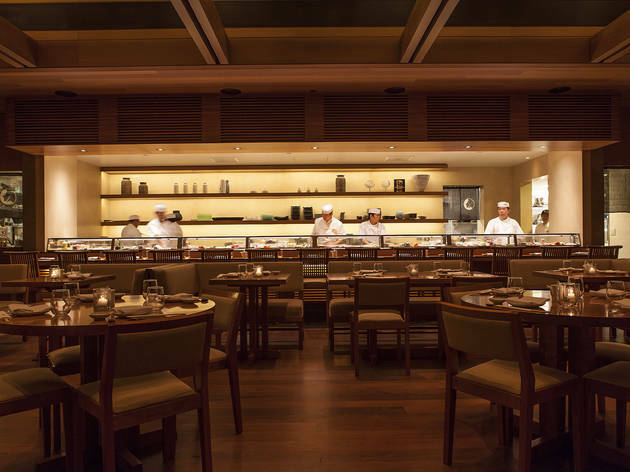 What to Drink: Sake would seem to be the most appropriate here—and there’s certainly a good list to choose from—but don't miss the cocktail menu, which culls from chef Matsuhisa's culinary influences. 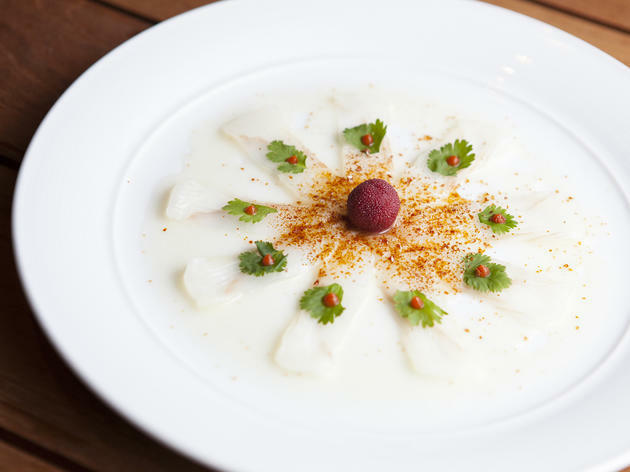 Try the Peruvian Caipirnha ($14) with pisco, shiso and ginger beer, or the Nashizaki ($14) with whiskey from Yamazaki—Japan's first whisky distillery—that's combined with pear jam and honey syrup. 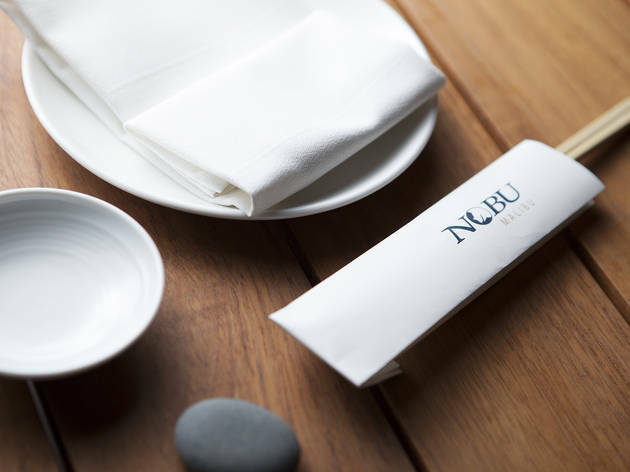 Conversation Piece: Nobu might be the Best Chain Restaurant Co-Owned by a Celebrity (i.e. 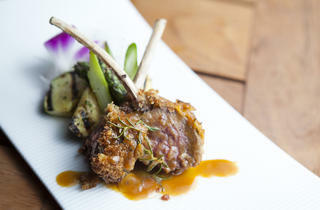 Bobby DeNiro). 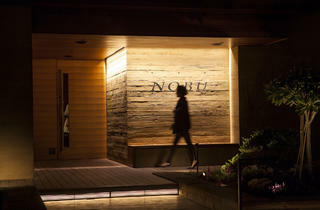 It's no debate that Nobu is very LA/very Malibu. 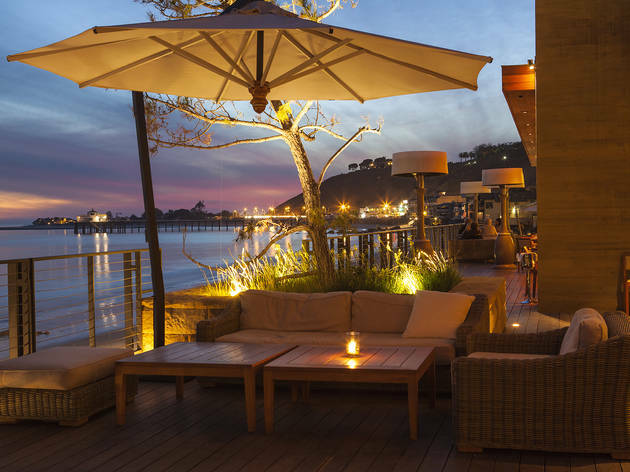 Unfortunately this also comes with some downsides, like the $10 valet only parking, the inability to get a nice ocean view table because you didn't book as far in advance as others (altho we are sure they make exceptions for celebrities), and ordering a main of miso eggplant that arrives in four tiny bite size pieces. 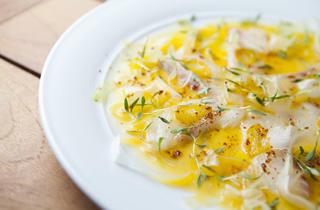 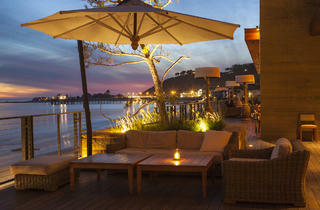 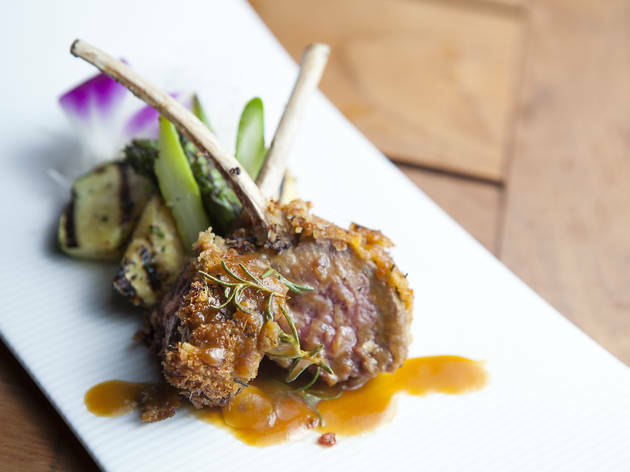 Every dish is delicious though and a great night out on the beautiful Malibu beachfront. 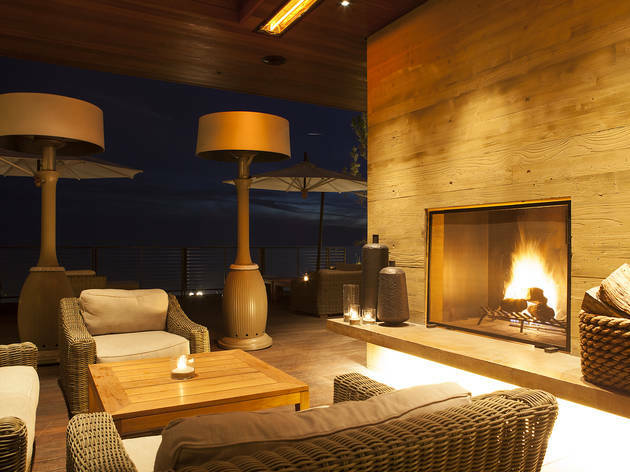 Great patio. 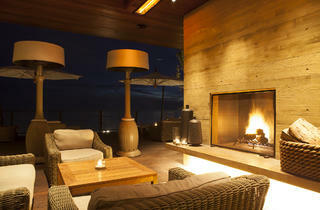 Too loud inside- but if you go for drinks & sit outside its lovely.